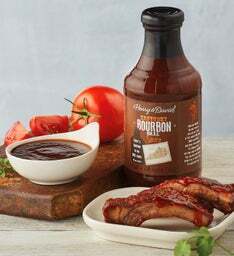 Discover an assortment of BBQ, grilling, and wing sauces to complete your next barbeque. 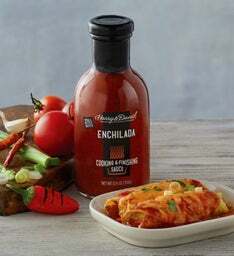 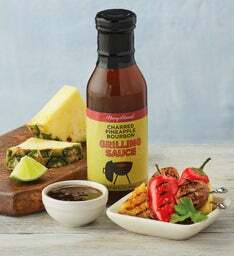 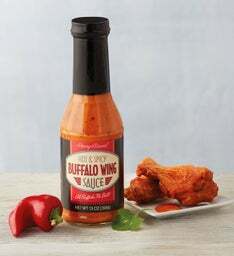 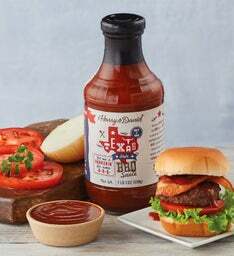 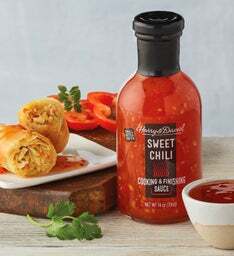 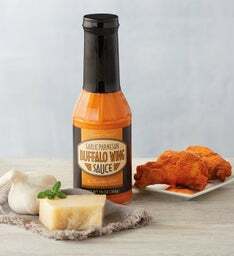 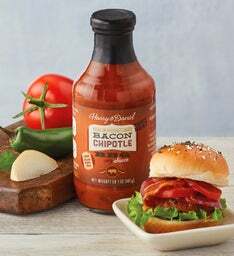 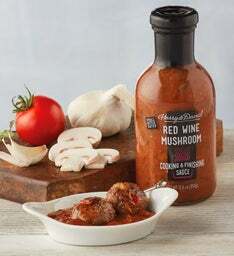 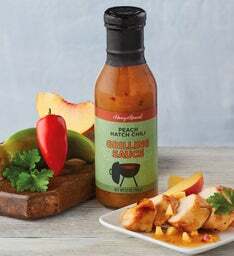 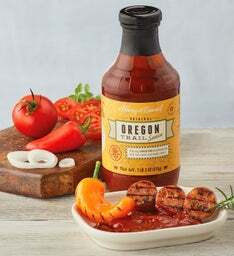 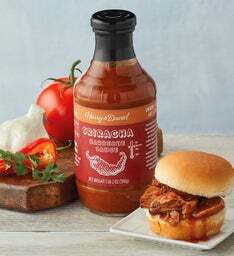 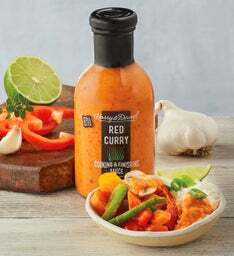 Garlic parmesan wing sauce, Texas-style BBQ sauce, and pomegranate mango grilling sauce are only a few of the delectable sauces to choose from. 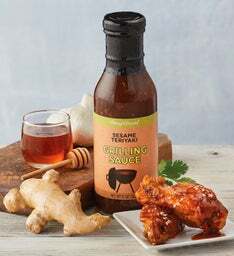 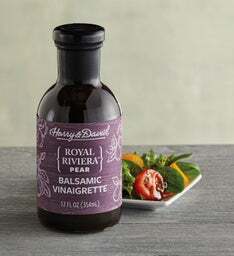 The perfect complement for any grilled entree, these sauces can be used for marinating, grilling, and dipping. 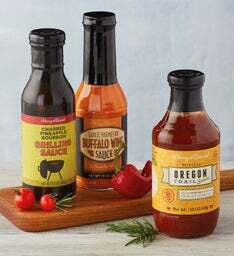 Choose three of your favorites or try new flavors and to create the most delightful flavors. 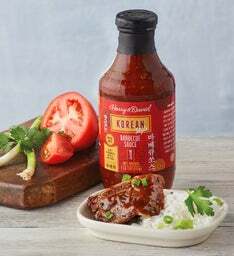 No more items can be added to your cart. 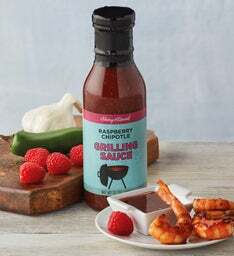 Total amount selected: 0 .